My teaching, coaching, and consulting are skilled, professional complements to your intentions and goals. 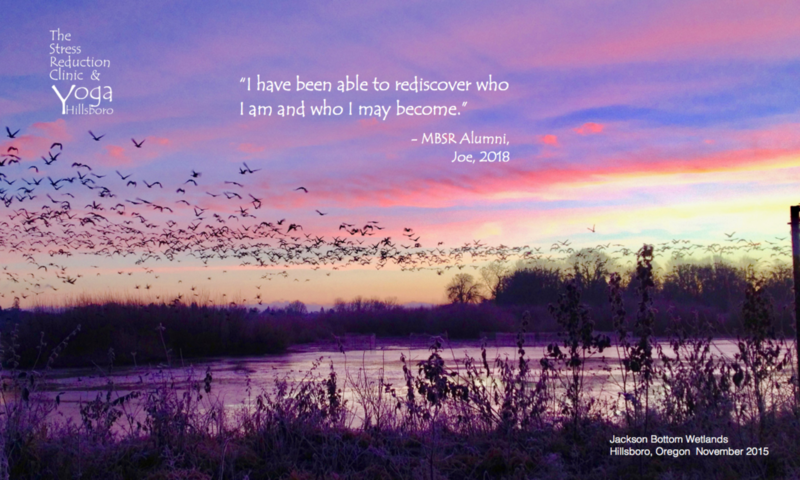 I am a Mindfulness-Based Stress Reduction (MBSR) instructor certified by the Center for Mindfulness in Medicine, Health Care, and Society at the University of Massachusetts Medical School. The faculty there including Jon Kabat-Zinn have been my most influential teachers. My teaching is deeply influenced by many other teachers and writers including Charlotte Joko Beck, Arthur Zajonc, Chloé Madanes, Tony Robbins, David Whyte, John O’Donohue, William James, Dr. Loren Fishman, and Ralph Waldo Emerson. My way of teaching adaptive and therapeutic movement and mindful yoga have been most heavily influenced by my many years of teaching and training in MBSR and also through many years of study with Aadil Pahkaliva, and senior teachers in the schools of Anusara, Iyengar and Kripalu yoga. I am a member of the International Association of Yoga Therapists, a member of the Society for Participatory Medicine and a registered teacher at the highest level of training and experience (ERYT-500) with the Yoga Alliance. I also help train and mentor yoga instructors as continuing education provider for Yoga Alliance. 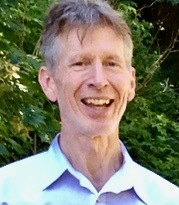 From 2014 through 2017 I taught mindfulness-based courses and helped conduct research as affiliate faculty at Pacific University’s School of Professional Psychology. I am honored to help train Mindfulness-Based Stress Reduction (MBSR) instructors with my teacher training colleagues at the at the Center for Mindfulness at UMass Medical School. I have over 9000 hours of in-classroom teaching experience in all these modalities. My collaborations in clinical research regarding mindfulness practices are often published and presented at scientific conferences. Beyond this training and professional experience I find my decade of government service, my decade of corporate work from entry level to executive, and two Peace Corps tours in Asia and Latin America have prepared me well for working with folks from many walks of life and cultures who enter my programs. I welcome you as well. My Resilience & Life Coaching and my Organizational Trainings and Coaching will support you or your group/organization toward your intentions for clarity, direction, health and well-being. We can arrange private or group sessions here, via distance learning (phone or Skype) or I can travel to work with you on-site. Contact me to set up a courtesy consultation.